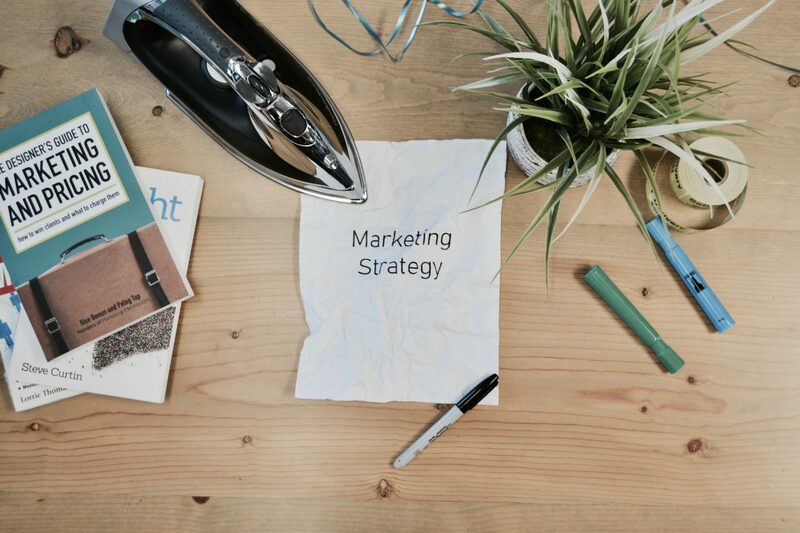 The Augusta Marketing Reference Group invites Your Margaret River Region members to attend an Augusta marketing update on Thursday, 14 February 2019. 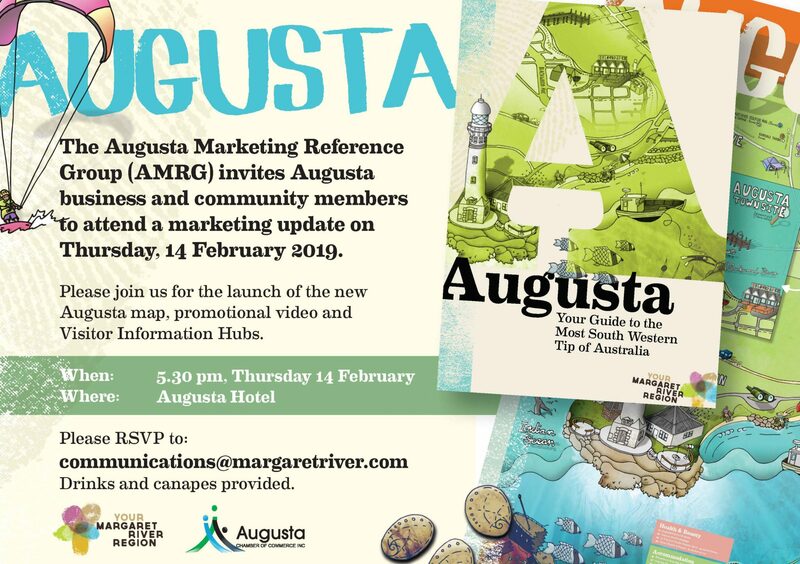 Please join us for the launch of the new Augusta map, promotional video and Visitor Information Hubs. RSVP by Tuesday 12 February.